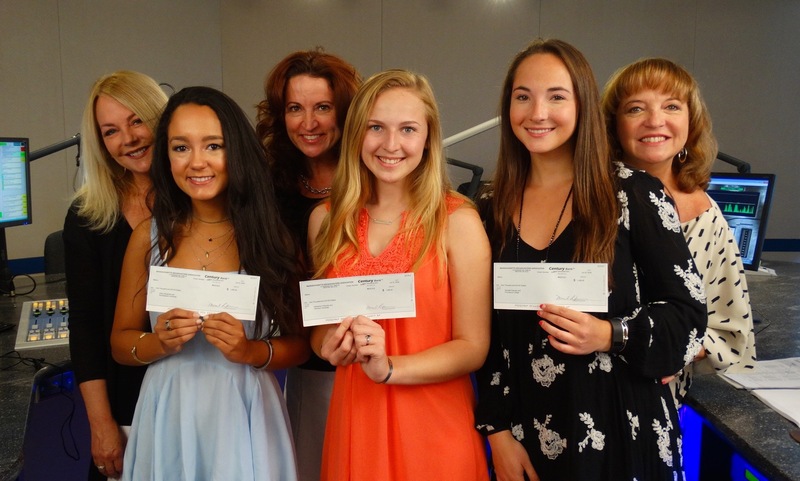 The Families in Broadcasting Scholarship is open! 2016 Families in Broadcasting Winners Adria Alexander, Katherine O’Rourke and Danielle Darveau with their parents Susan Alexander, Sue Tabb and Mary Menna. The Families in Broadcasting Scholarship was created to aid members as their children pursue higher education. This year, the MBA will award up to ten $1,000 scholarships to a graduating high school senior, or currently enrolled in a post secondary institution and will be continuing their education in the Fall of 2019. This includes a vocational school, community college or four year college or university. To be eligible, a student’s legal guardian must be a full-time employee of an MBA member station. All applications must be filled out completely and certified by the station’s General Manager. Applications will be judged by a panel of State Broadcaster Association Executives.